Welcome. So glad you’re here! Are you craving personal transformation that’s deep and sustainable? 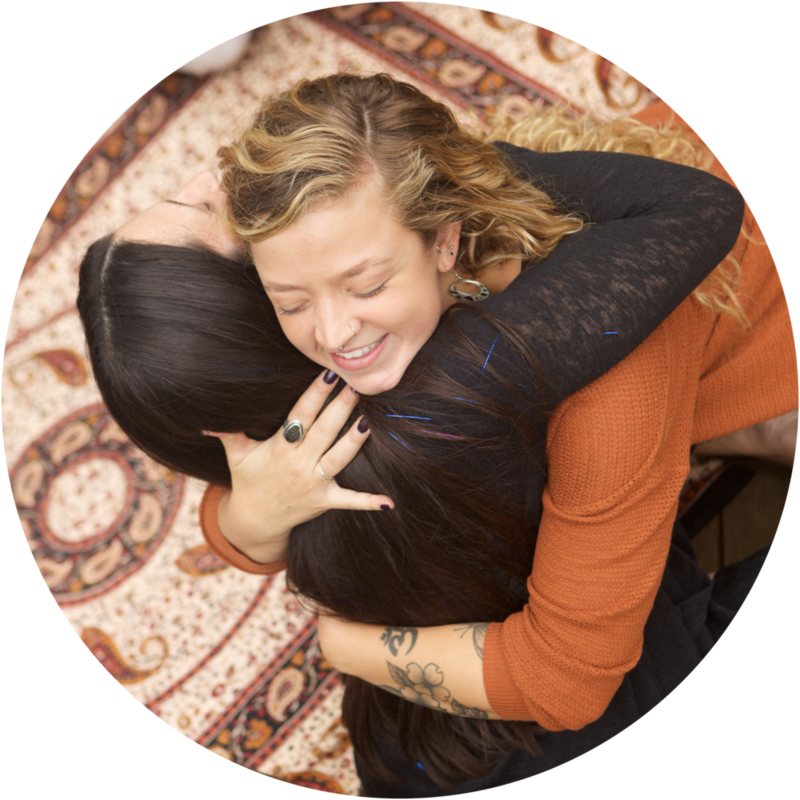 You’re invited to discover whole-hearted personal and group empowerment coaching for women in Durham, North Carolina and around the world.